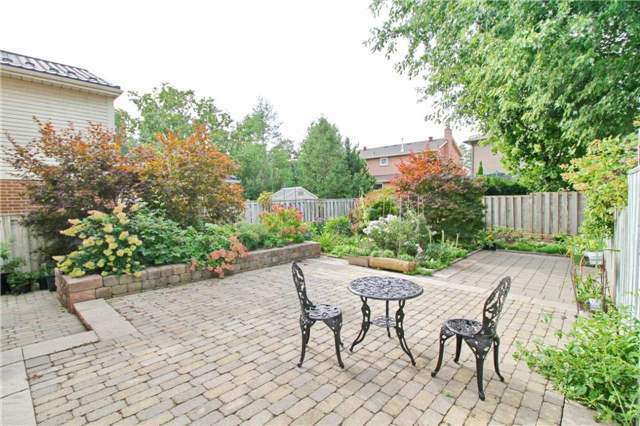 Beautiful Garden Oasis In Prestigious Sawmill Valley. 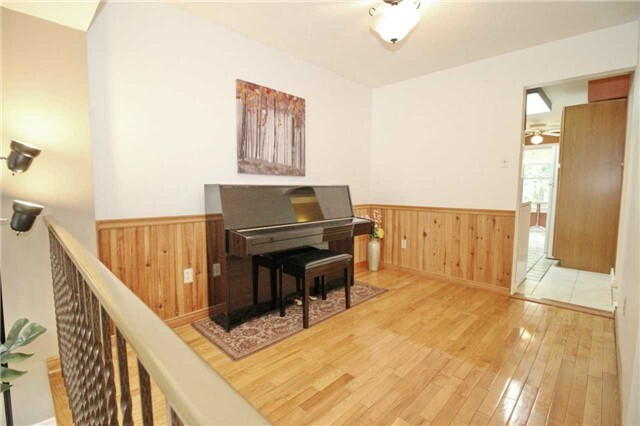 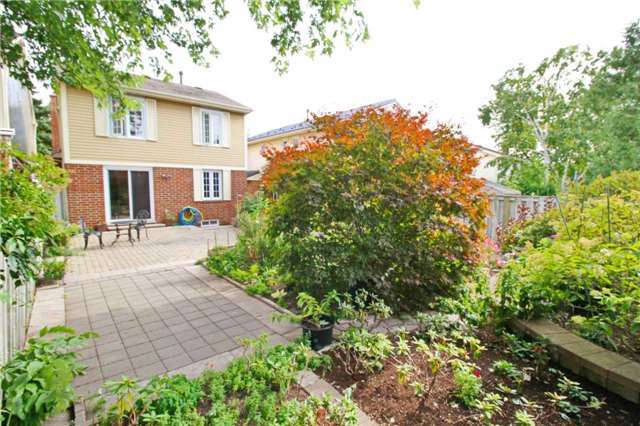 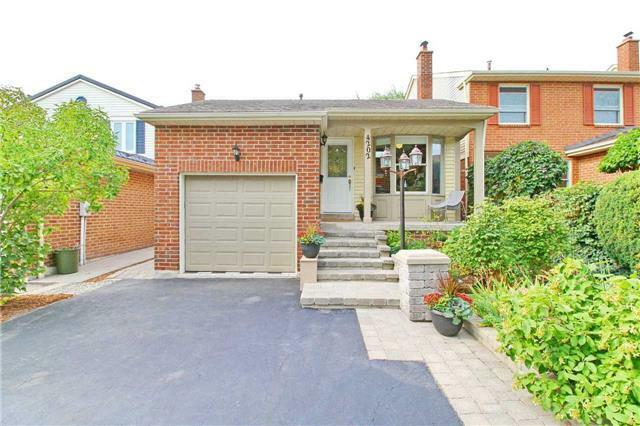 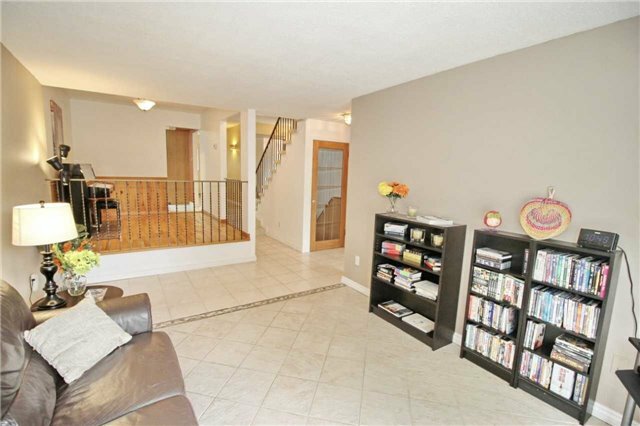 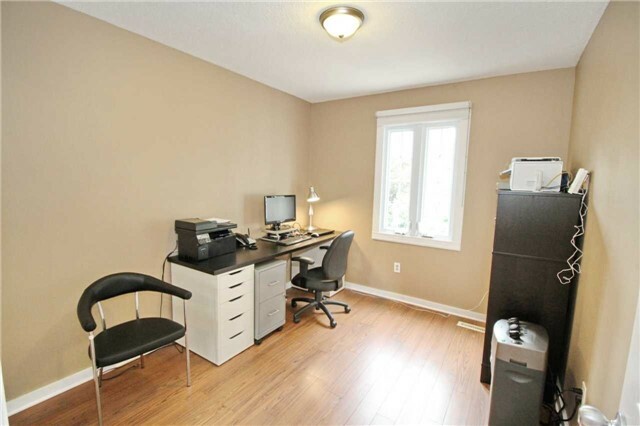 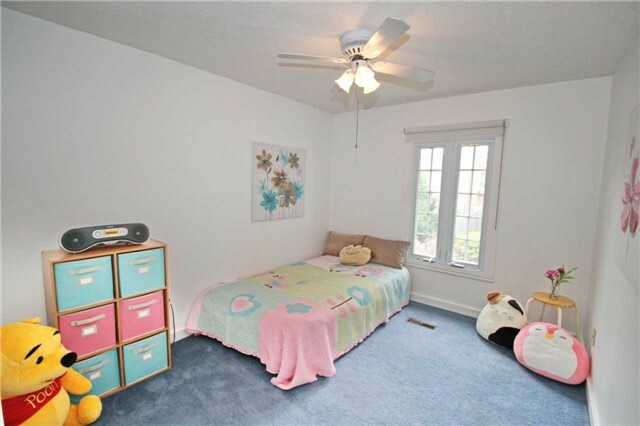 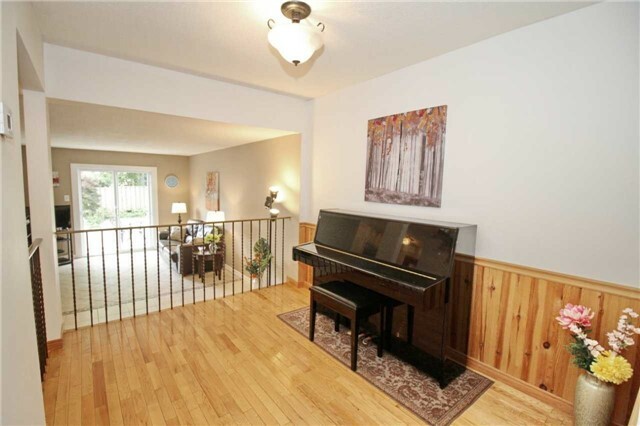 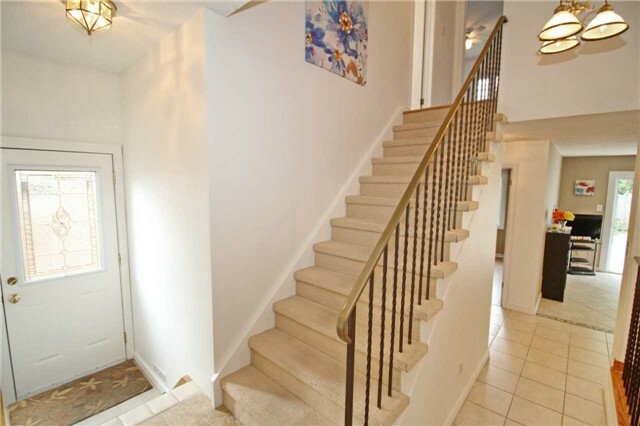 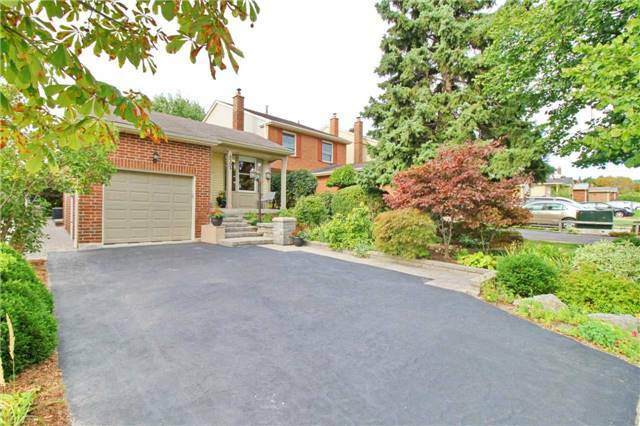 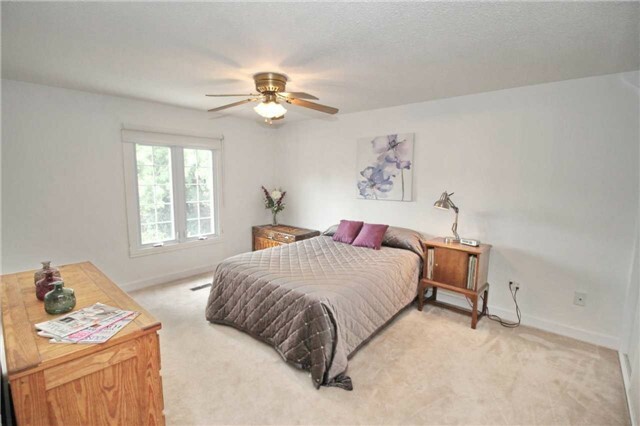 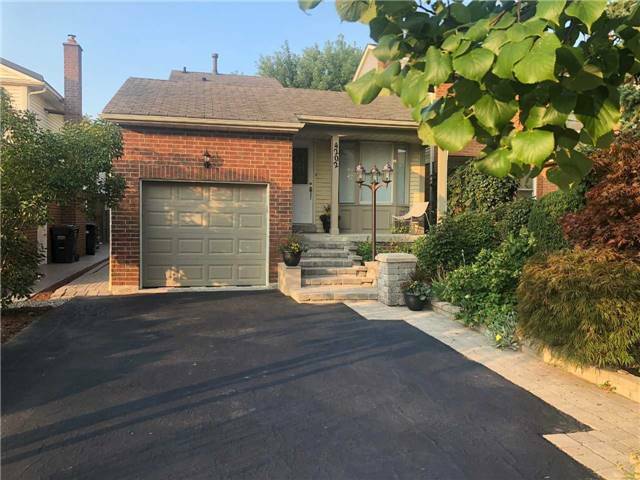 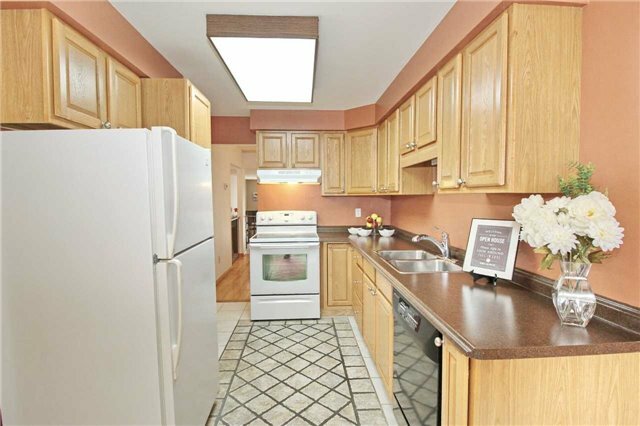 This Wonderful Home In This Sought After Neighbourhood Is Ready For You To Move In. 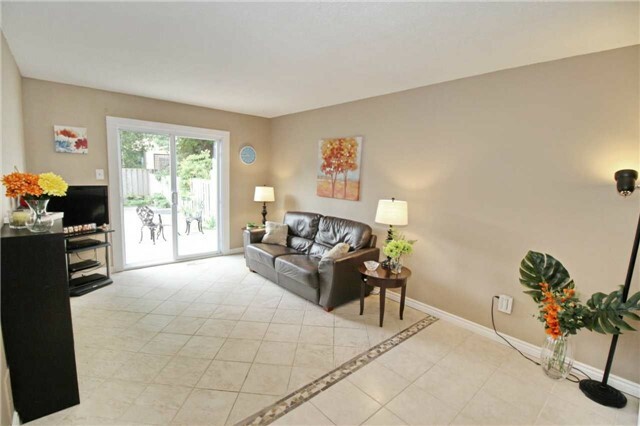 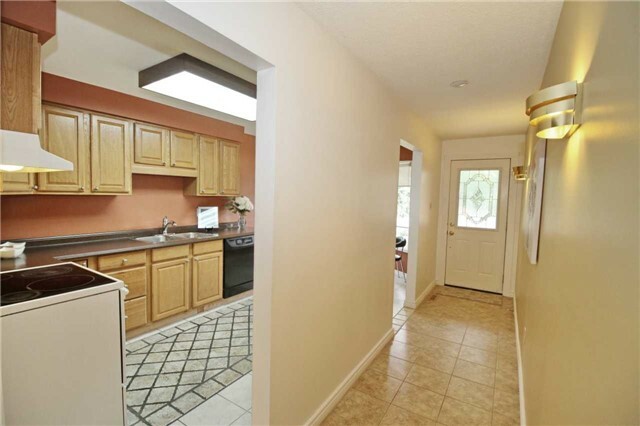 Hardwood Floors In Dining Room And New Ceramic Floors In Main Living Room Lead You To Spacious, Private, Walk-Out Garden. 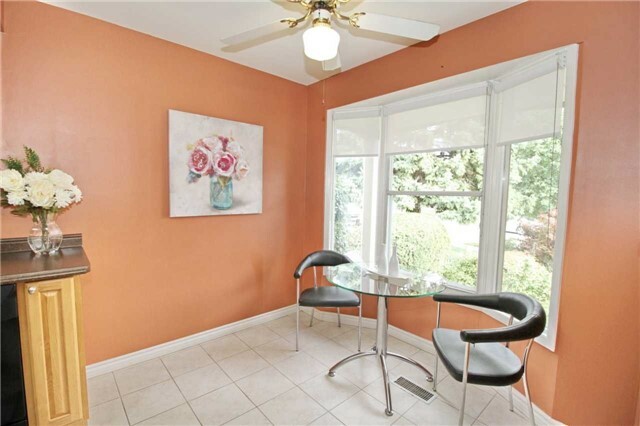 Bright Home With Kitchen Overlooking Front Garden. 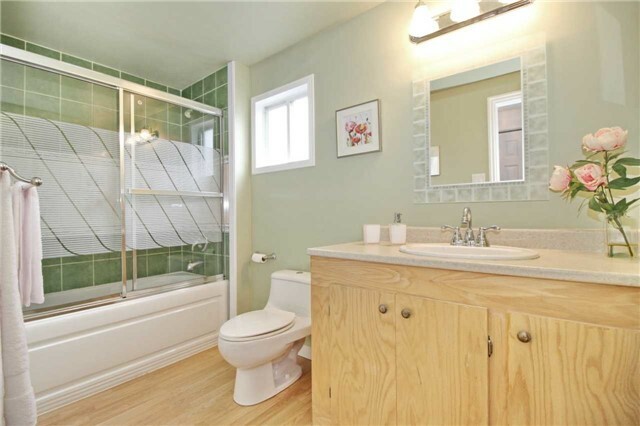 2X4Pc Bathrooms. 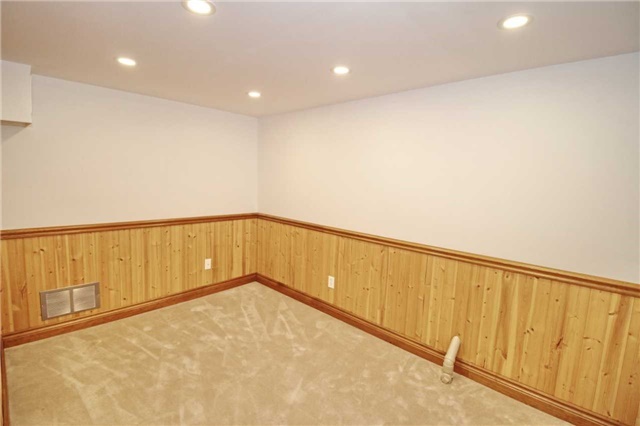 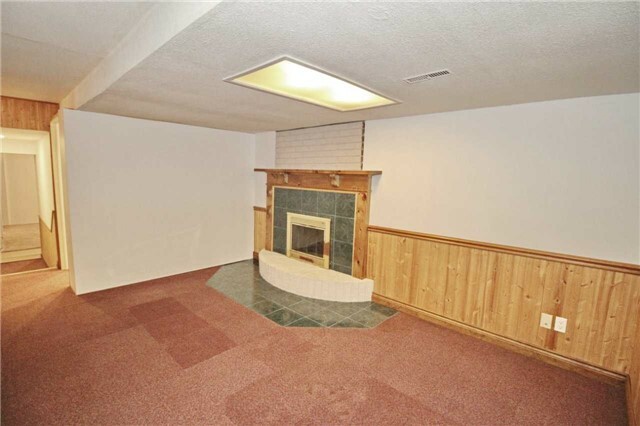 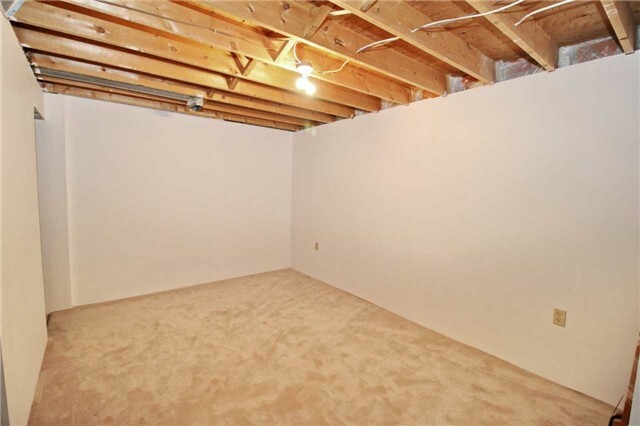 Large Basement With New Pot Lights, Cozy Fireplace And Ready For More!